In 2012, for example, 18.6% of German smartphone owners actively scanned QR codes. This was an amazing 128% increase compared with the year before. We were all convinced that this is the future direction. Contrary to expectations, the popularity of QR codes decreased in the recent years. Mostly promotional materials made them popular. Many companies use them for example in brochures or posters to navigate people easily and quickly to their website or Facebook page. Fortune Magazine says that messaging apps like Kik and Snapchat are making QR codes a thing again. Creative Guerilla Marketing writes about the recent rise of QR codes on the street. Mobilozophy, the mobile marketing intelligence company, says that QR codes are still being used by many companies and they are still relevant in 2016. But how you can take advantage of it as a market researcher? With the right audience, the QR code can already be used to distribute a link for a survey invitation. But there are more creative situations where you could consider using it. Besides pulling people into complete surveys, you could also think of turning it around. QR codes can perfectly be used to distribute an incentive. 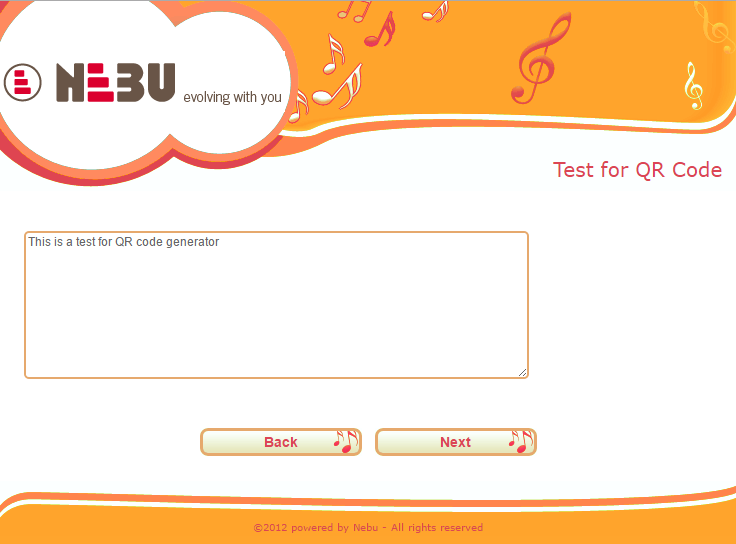 At the end of a survey, upon completion, you can generate a unique QR code for the respondent. Then this unique code can be used to claim a discount, exchange for goods or services, or any other type of giveaway. 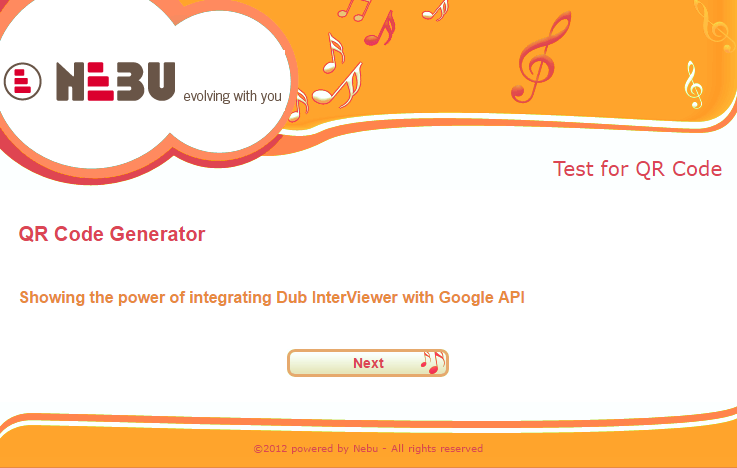 Some surveys could request a user to open a particular site, view a video, play a game on their smartphone. 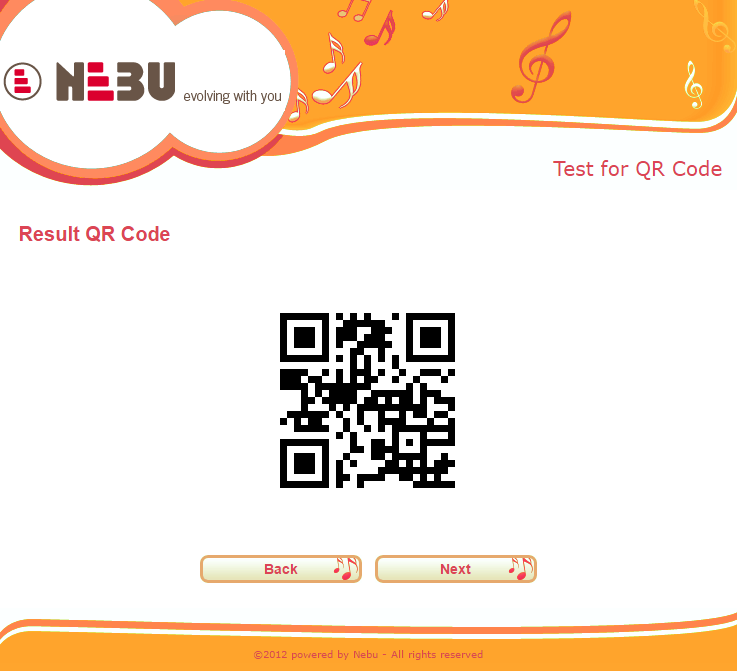 By displaying a QR code this can be made simple for the respondent and is easily integrated into your survey. We at Nebu have all these opportunities on our radar, we have them on our roadmap and we believe you should also. 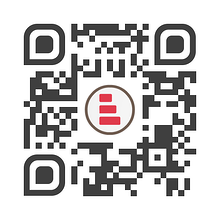 We have built a QR Code Generator that shows you the possibilities. Check it out here! 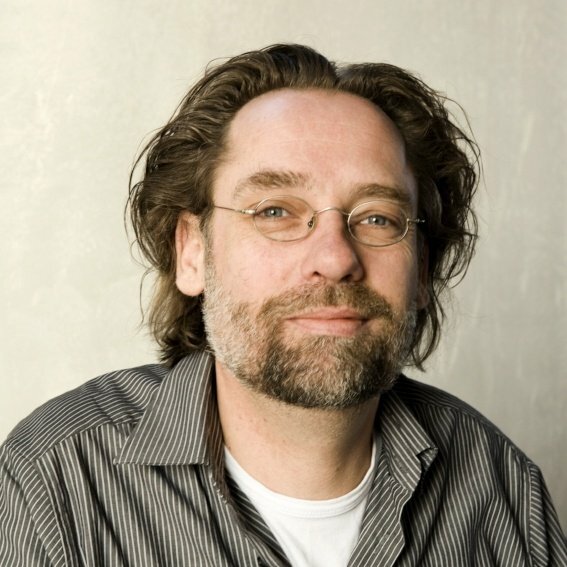 Editor's Note: This post was originally published on Mar 14, 2013 and has been updated for accuracy and comprehensiveness.